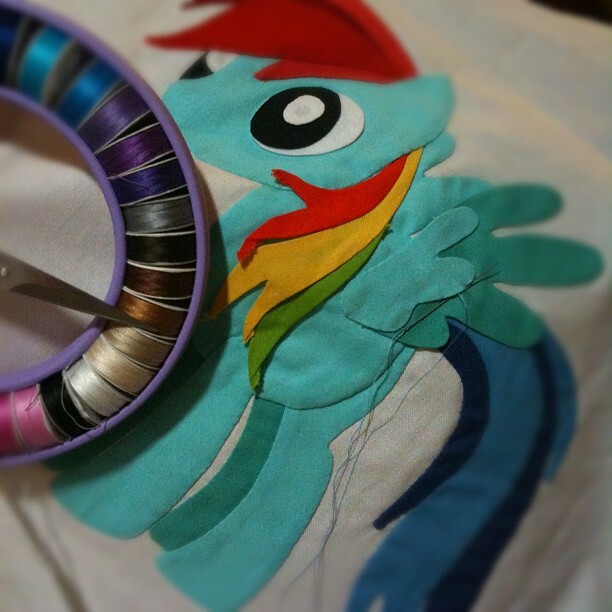 My one and only experience with Superior Threads before, was a donut that my good friend Pam loaned me to finish my pony applique. It was a lot of fun to use, and it's now on my shopping list. I was excited to have the opportunity to play around with some superior threads, on a new project I started for a swap. I could go on forever about how much my little workhorse loved this new thread, and I am excited to try it in my quilting machine as well. Now I will show you what I have for you now, I am sure the suspense is hard to take.. Superior Threads has also sent a little something for you. Two spools of the Masterpiece Thread by Alex Anderson in black and neutral. 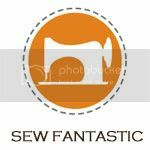 Great for piecing and fine quilting as well as applique. Each spool has 600 yards and is 3 ply extra-long staple Egyptian-grown cotton. I have paired it up with a few fat quarters, because everyone loves fabric, am I right? Leave a comment on this post with a comment on this thread (if you have used it before) or what you would try it on. A current project maybe? Have fun with it . Good luck and thank you Superior Threads for the AWESOME goodies. 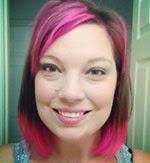 And to Cindy as well for inviting me to participate in this blog hop. I have not tried that thread before and would love to. I haven't tried this thread! 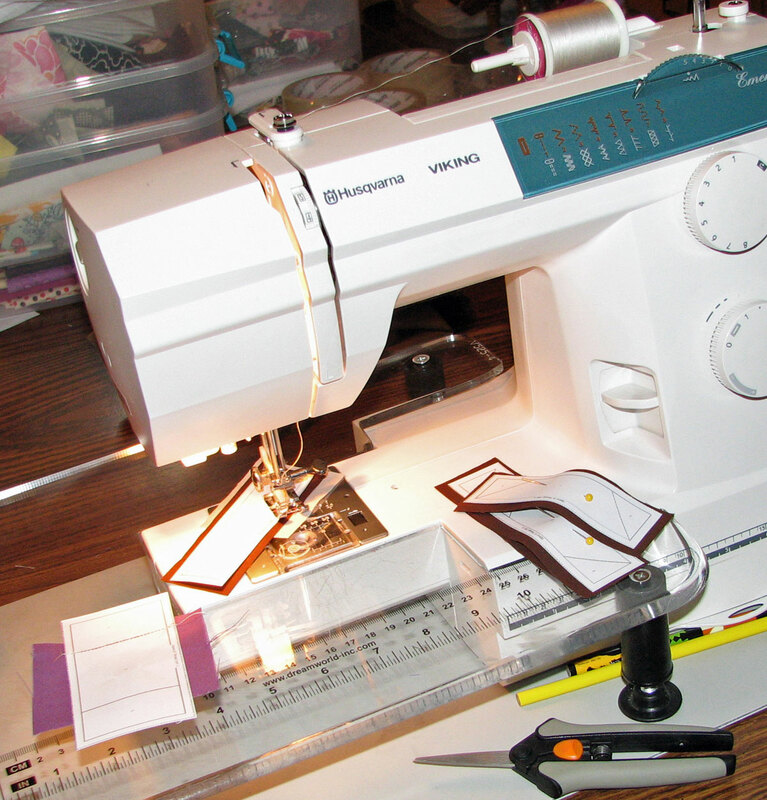 Like you I have A Husqvarna Viking sewing machine and I've only used Gutermann! I haven't used this thread before, but it looks awesome! Thanks for the giveaway ! I've bought some Superior thread- Razzle Dazzle- for bobbin work, but haven't used it yet. I'd love a chance to try out the Masterpiece thread! Thanks for the giveaway! BEAUTIFUL THREADS! I'D LIKE TO TRY THEM! I haven't tried it, but have heard good things! I love your spools...that is so dang creative! I'd love to give it a try on some appliques! 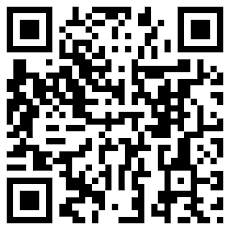 Haven't used it before. Would like to try piecing and quilting with it. I sure would love to give it a try. Thanks for the chance. I would love to try this thread - I am working on (procrastinating about) a quilt for my niece's wedding and this thread would be perfect! Thanks for the chance to win! I would love to try this thread. (and of course make something lovely with the fat quarters) I recently began making my own blocks- i'm by no means a skilled sewer. I know how to create a handbag or a pin cushion but have not yet tackled an artful, symmetrical quilt with a beautiful pattern. I see this thread at my favorite fabric shop and I have wanted to try it but tell myself "well, I need to use up what I have first" ..so I have not YET purchased any. I have been in the works of a lap quilt to be my companion near a drafty window in my studio at home, I would love to try this thread on it. 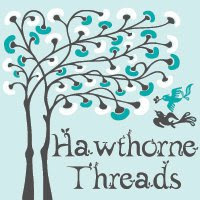 I have seen,heard and now read about the thread ;-) I'd love to be able to try it out! I got the same sewing machine that you have for Christmas. I am using different threads for all my projects to find the best for it. After your positive experience I'd love to try this. Thanks for the giveaway. I have been using So Fine! from the first day I got my Janome 6500 machine back in 2008. I love it for both piecing and quilting. As soon as I finish with my all time favourite Lace stock, I want to purchase the Master Piece. Oh yes, I will be sewing a coordinating top and bottom for a birthday girl who will be turning 4 on Mar 6. Yeah, taking about meeting deadlines. Luckily the little girl is at home with her momma and I will be seeing her later this week (unless my sister brings her with a birthday cake). I haven't tried it yet, but would love to! I love the spools you made Terri! I've never tried this thread, but I'd love to use it while quilting one of the quilts I'm currently working on! Thank you for the giveaway! 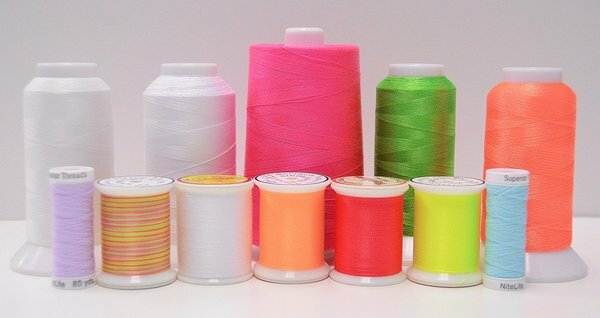 I love your little spools! They are so cute! I've never tried this thread, but I think I'd likely give it a go on one of my upcoming crib quilt projects. It seems everyone I know is expecting right now! I have not used this particular Superior thread, but would sure like to! I have some king Tut,but haven't tried it. I have been faithful to Gutermann for a couple years now. I am always up for change though!! Love,love,love your spools! Never have used this thread but would love to try it. Thanks for the chance. I would love to try it out on a quilt. 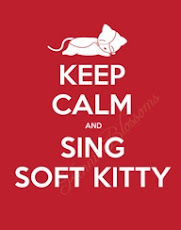 Yep they do! I'll bring some to London for you to try! Thanks for the giveaway Terri. I have not tried this thread before, in fact I have used only Gutermann 100% cotton thread so far in my quilting. I'm curious if using a different thread will make a noticeable difference. I hear people say sometimes "changing threads made all the difference" and I'm so curious about that. Not that I've had problems with my current thread. I have never tried it, but would love to. I'm making a quilt for my son, so the black would really come in handy. Thanks! I have never tried it but would be so happy for the chance to do so. 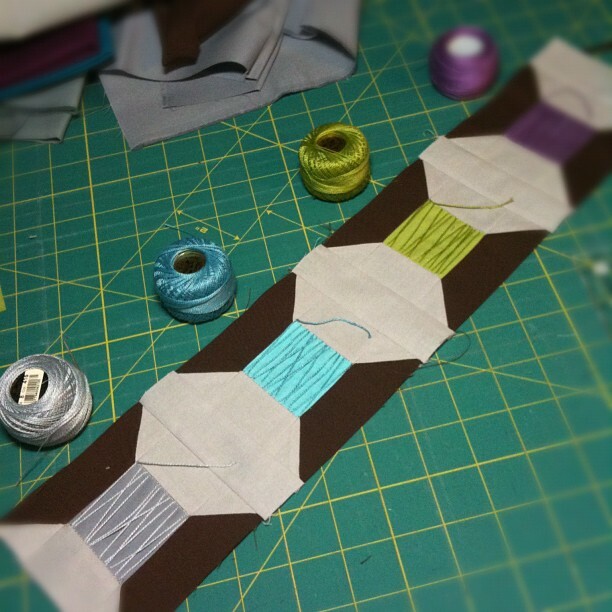 Love the paper pieced spools you are working on! I've never tried it, but I just saw their booth last week at a quilt show. I've been stuck on Gutermann too. I'm a big fan of Superior Bottom Line, but I'd love to try Masterpiece. I've heard good things about it. I have never used this thread before...but would love to try it out! Just got some Superior thread and tried it...only thing you can say," Like butter!" 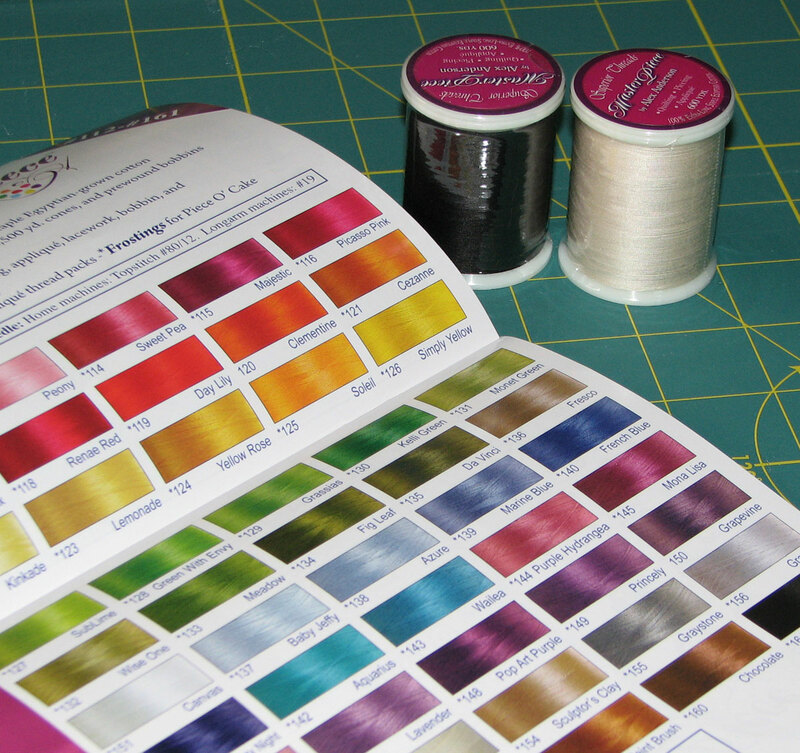 I haven't tried Superior before, but I'd really love to and see how it compares to Aurifil. I'm on the look out for the best threads for quilting. First off--I love your spools! They are so cute and very creative! I fully admit-I have not been adventerous enough to try new thread. I have Gutterman thread, but that is only because my Aunt gave it to me when she quit (Gasp-I know-who could ever quit) sewing. Otherwise I've been using Coats & Clark, mainly because it is what is most available in my area. I have not tried this yet, but would LOVE to use it on my next quilt. No,I haven´t used it before and I`d like to play with it in my quilts. I recently used the King Tut variegated black/grey/white thread in a project - loved the effect!! I have never used it before, I too am a Guterrman fan. I'd love to try it though. I am learning paper piecing right now so would use it for that I think. 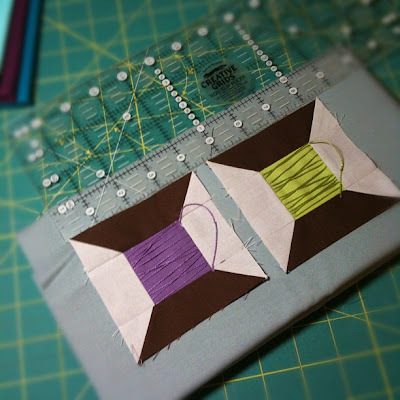 I have used it before and liked it for piecing blocks together. I have always wanted to try this thread, but have not found it locally. I have been told that it has less lint than other brands, so it would be good to my machine. I LOVE your spools! I know, I know, not what I need to say for a comment for the threads but just had to tell you - the embroidery thread detail is so cute! So, what would I use these threads for if I won? I would love to try them out on some quilt kits I bought and haven't worked up yet. Crossing my fingers! I certainly love your cute spools. 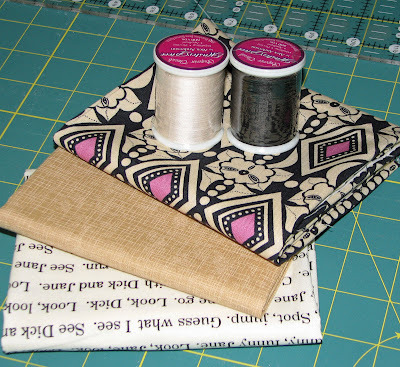 I'd certainly love to quilt with this thread, but I'm also seeing a beautiful bag with those fabrics and thread. Yeap, a cute little bag is what I'd create. I haven't tried Superior Threads yet. I could try it out on some piecing I need to do. I'd also like to try some for hand stitching and machine applique. I love that fat quarter combo! Would love to try this thread on a wall hanging. I haven't tried it yet but would love to. For a quilt. Wow, count me in! Superior thread AND text fabric. Woohoo! I love their King Tut for quilting. The B.C. rep is coming to our quilt show in June. I can't wait to stock up! I have never used Superior Threads before and I should based on all that I am reading about it lately!! I have a quilt that I put together for my husband, all I need to do is hand-quilt it and I'd love to try Superior Threads - thanks for the chance!! I have used a "try me" spool, but that was for quilting the quilt. I would love to try it for applique. I did not have the chance to try it but I would love to. Especially on some free motion quilting. I love Superior's King Tut line but haven't tried Masterpiece. I want to try it for paper piecing -- some of those tiny pieces might come out better with a nice thin thread. i haven't tried this thread, but would love to! thanks for the chance to win! WOW awesome, I have been using some old cotton thread and it keeps braking (I am too lazy to go out and buy the colors I need and just want to use up what I have). I would love to try this new thread! I've never tried it, I've been using Aurifil for piecing and I'd love to check out another brand. I have not tried Masterpiece thread before, but would love the opportunity to check it out. I would use it to create something with the coordinating fat quarters. I'd love to give it a shot! Always looking for the next good thing. I've never tried this thread before, but I'd loved to win it. Thanks for hosting this giveaway!